Apple has raised over $65 million to fight AIDS via its (PRODUCT) RED offerings, according to U2's Bono. 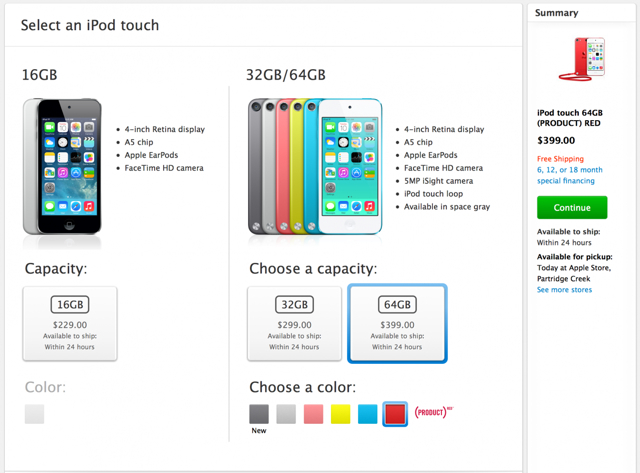 Apple reportedly donates 50% of its profits from the (PRODUCT) RED 5th generation iPod touch to the charity as well as profits from various other RED items. Netflix has announced that all members now have access to their highest quality 'Super HD' video streams. Super HD applies less compression to 1080p video making the picture look better on HD screens with a higher bit rate stream. 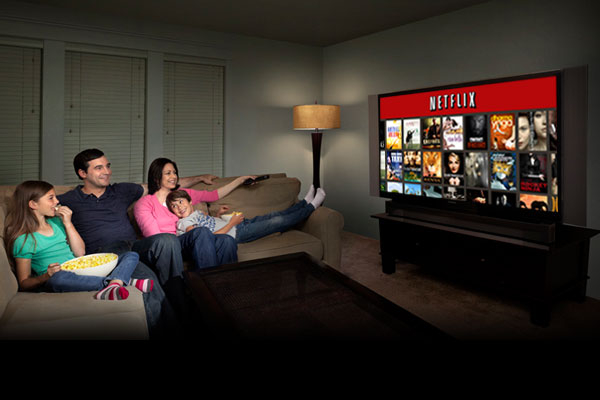 Netflix uses “adaptive streaming” to dynamically adjust the video quality based on the available bandwidth. This means that the ability to receive Super HD depends on broadband quality and performance. Netflix members who subscribe to an ISP with a direct Netflix connection will get the best experience. Find out more about ISP performance by consulting the Netflix ISP Speed Index. Super HD requires an Internet connection speed of at least 5Mb/s, and 7Mb/s for the highest available video quality. Apple has just released iOS 7.0.2 to fix bugs that could allow someone to bypass the Lock screen passcode. You can see the lockscreen bug demonstrated here.